Gour Mohan Sachin Mandal Mahavidyalaya is a government – aided, co-educational multi-faculty college established in 1968.The college was founded by Dr. Satyendranath Naskar, a renowned educationalist with empathy towards the backward classes in 1968. Late Sachindranath Mandal, son of Late Gour Mohan Mandal , of the adjoining village Bireswarpur, donated land and money towards the establishment of the college. Many benevolent persons contributed land and money for the development and expansion of the college. The college at present is situated on 13.1 acres of land near Madhabpur station, Sealdah - Lakshmikantapur Railway Line. The Kolkata – Kulpi Road runs past the college. 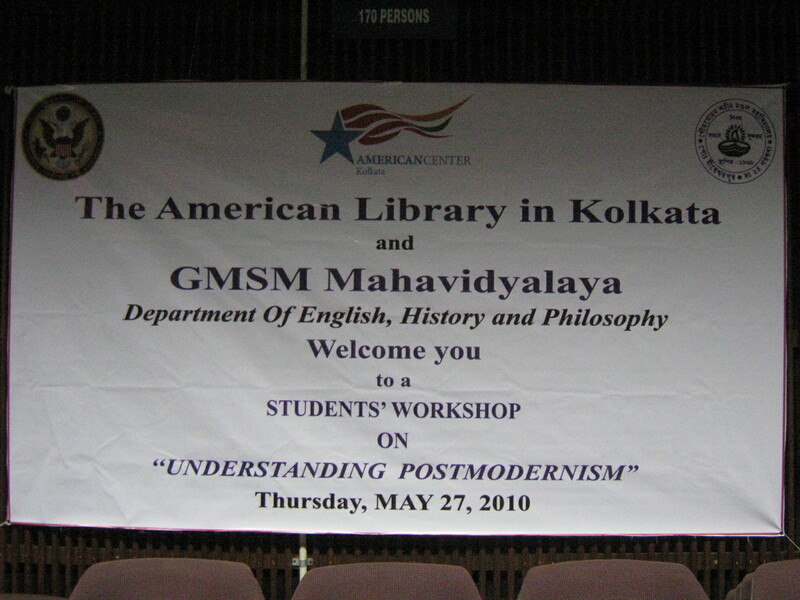 Affiliated by the University of Calcutta on 30th August 1969 as a grants –in –aid college ,the college is recognized by the UGC under Section 2(f) and 12( b). 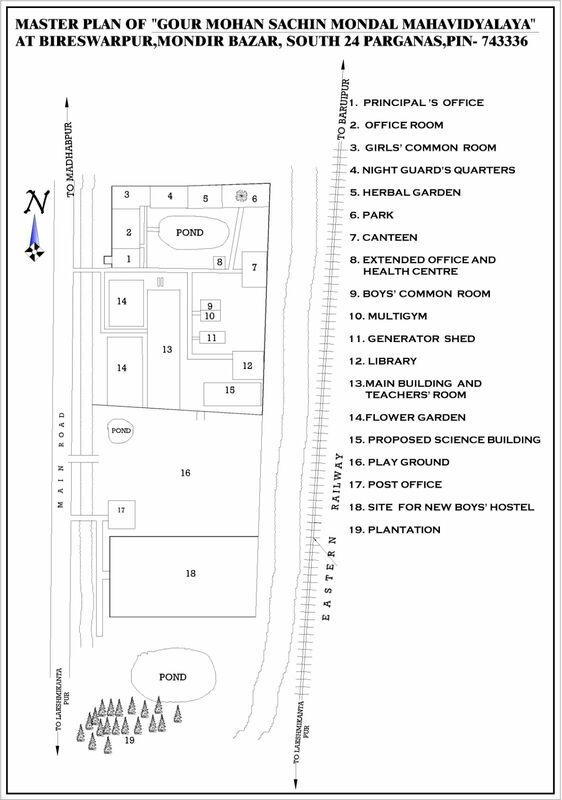 To see the master plan of the college , please click here.